Trucks are big business, and the number of accessories you can add to your truck is mind-boggling. We’ve all seen trucks with so many bits added on that it’s hard to see the truck through the accessories. 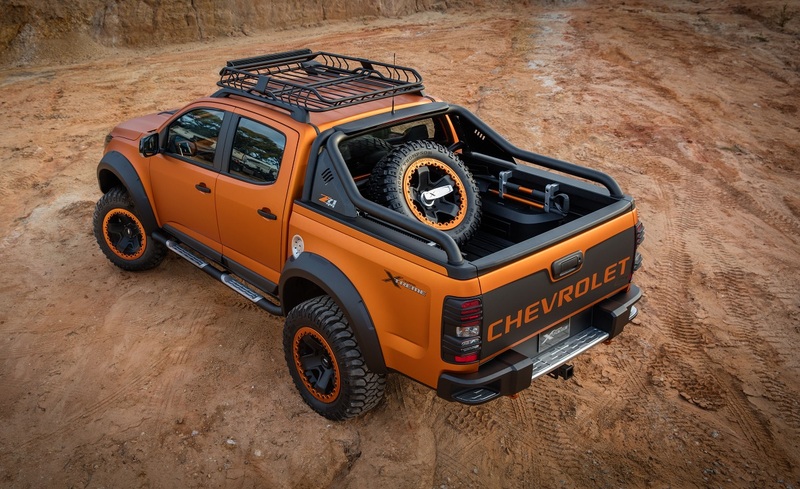 That’s what you get with the Chevy Colorado Xtreme. This isn’t necessarily a bad thing, especially when you end up with a truck that looks like it could handle the apocalypse. 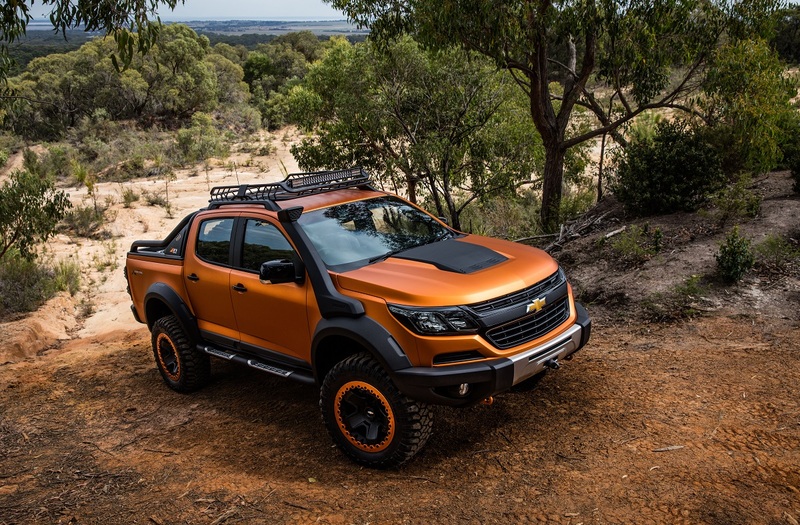 The Chevy Colorado Xtreme made its debut at the Bangkok International Motor Show as a concept vehicle. It won’t be appearing in any showroom as-is, but that doesn’t mean truck enthusiasts can’t dream a little. Now, wipe that drool off your chin before anyone notices. There’s so much here, it’s a little hard to take it all in at a glance. It’s reminiscent of the ZR2 concept Chevy showed at the LA Auto Show back in 2014, but this one is even tougher. It starts with matte orange paint to make sure it has your attention and then adds in black accents. This includes the snorkel that climbs up along the huge front fender flares, the roof rack with light bar, and the gigantic hood scoop. There’s a front skid plate, 18-inch full-mud terrain tires, rock rails, and a bed equipped with a spare tire and shovel to help dig you out of whatever mess you manage to find. The bedliner even has adjustable tie-down tracks that extend right into the liftgate. The inside is equally striking and rugged. 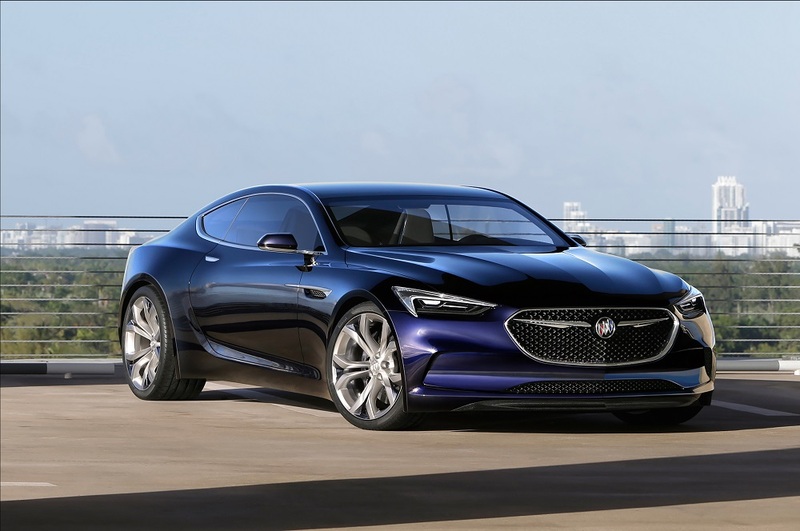 It has new auxiliary gauges, a passenger grab handle on the side of the instrument cluster, and an inclinometer on the dashboard so you know exactly how close you are to getting into trouble. Not that anything will stop you in this beast. 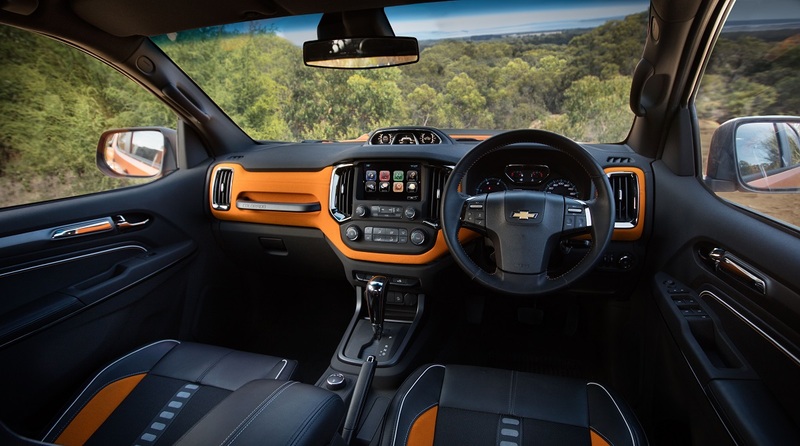 Technology is also updated with an 8-inch color touchscreen with Chevy’s MyLink system. 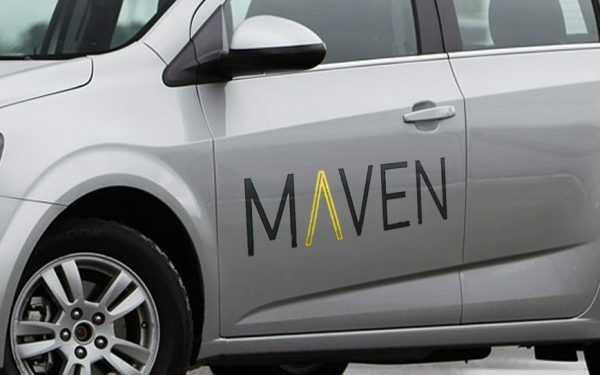 It includes Apple CarPlay and Android Auto. As good as it looks, this is only a concept. 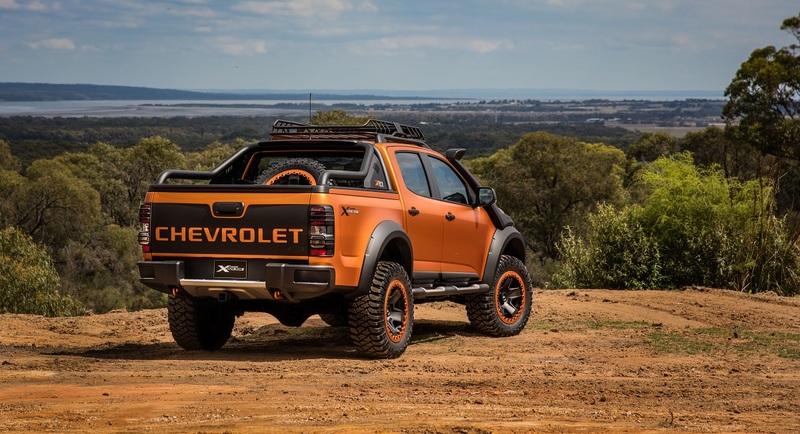 Don’t expect to see this Chevy Colorado rolling down the street in any part of the world. What you can expect is to see elements of it appearing soon. The Colorado is set for a mid-cycle refresh in Thailand and Australia. Chevy says the Colorado Xtreme concept shows the new direction for their truck in those markets. The headlights and grille of the Xtreme will likely find their way into production, but the rest of the off-road ready styling is another story. Here in the US, the Colorado isn’t due for any significant changes. Chevy says the design is more of an indication of what the truck will be in the global market, no matter how much everyone might wish it was destined for US shores.